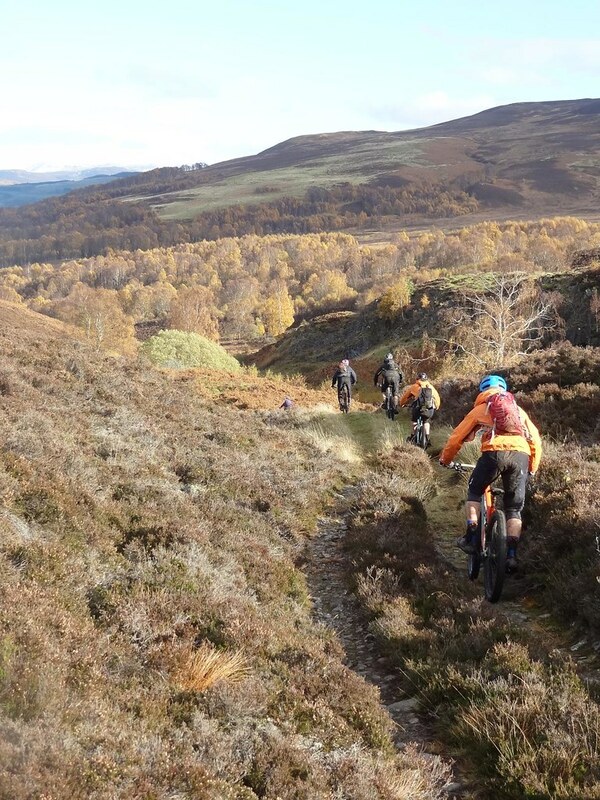 We’re lucky in Scotland to have open access to amazing trails but this right comes with an obligation to enjoy the outdoors responsibly. 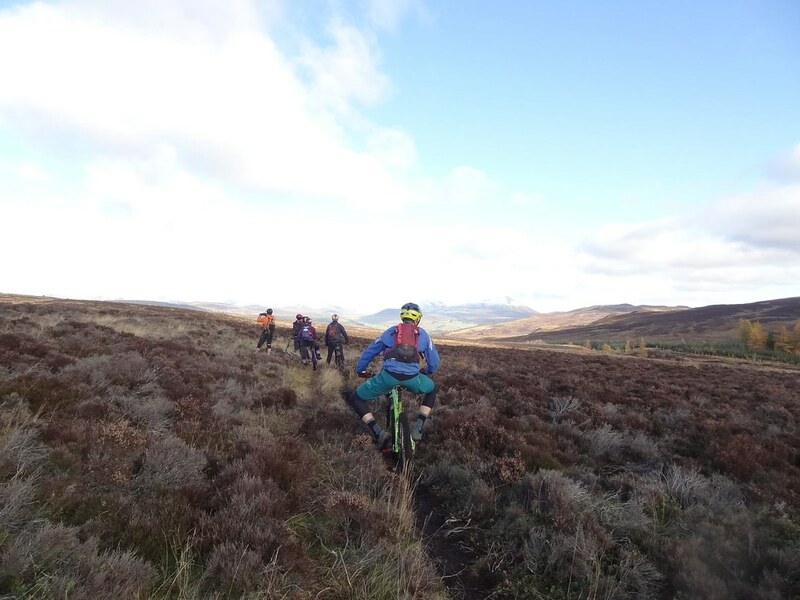 With increasing pressure on the trails (from a variety of user groups) and the almost constant wet weather it’s obvious that the local trails are struggling to cope in places. 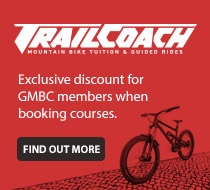 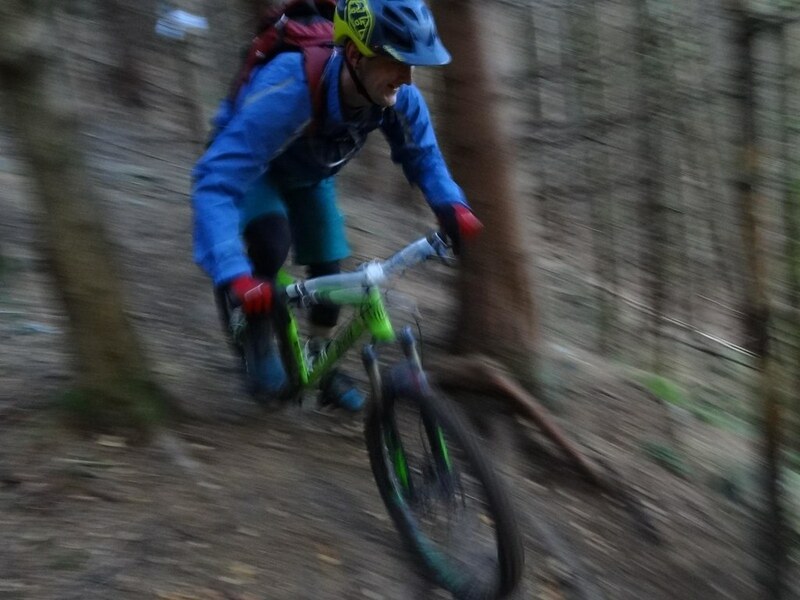 As part of GMBC’s commitment to responsible riding and in conjunction with the Mugdock Park Rangers, we’ve promoted a series of trail maintenance activities every Spring since 2012, to put a little back into an environment that we frequently enjoy the use of. 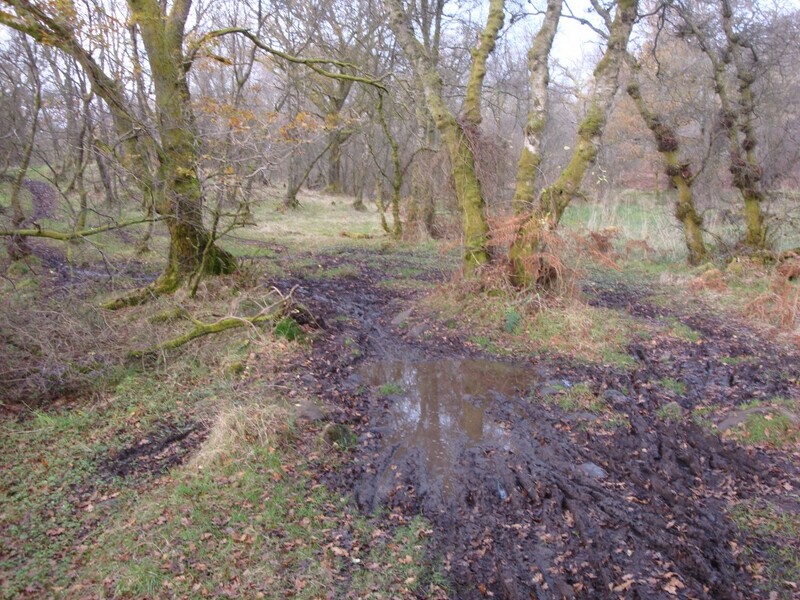 This work has involved re-routing paths away from boggy areas, improving drainage and installing gates. 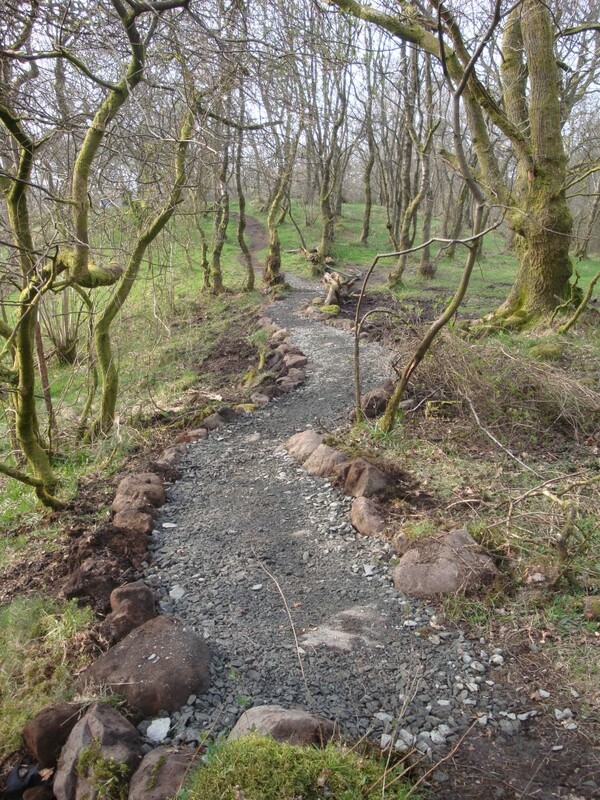 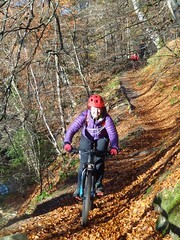 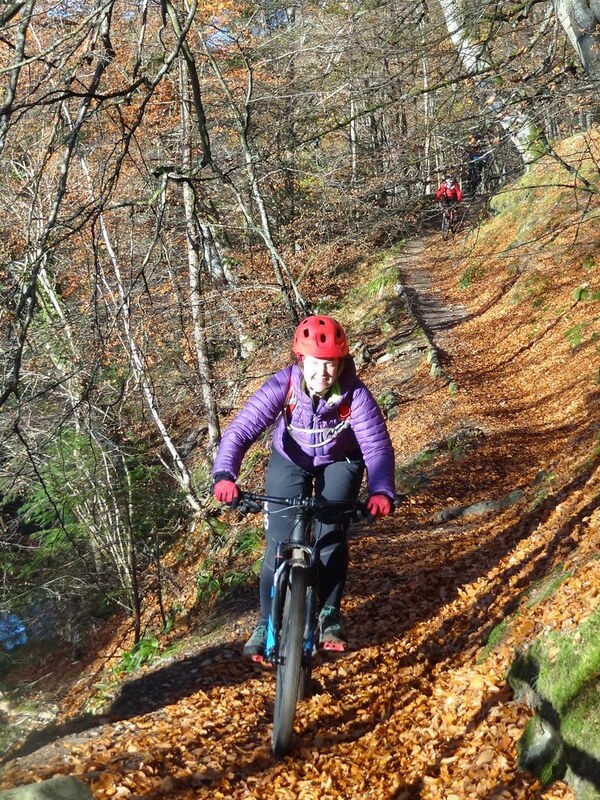 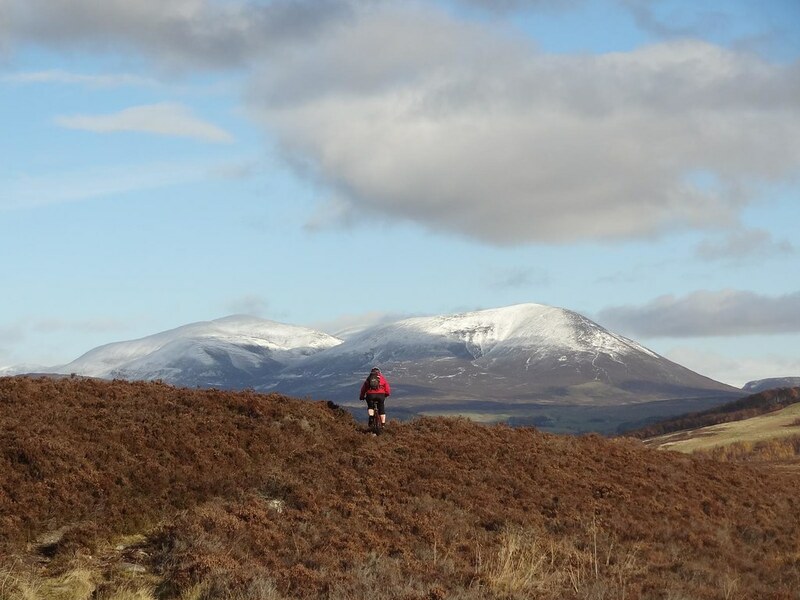 We often work on paths which are used by a wide range of visitors to the Park, not just bikers, for example in 2016 we worked on the West Highland Way and Clyde Coastal Path. 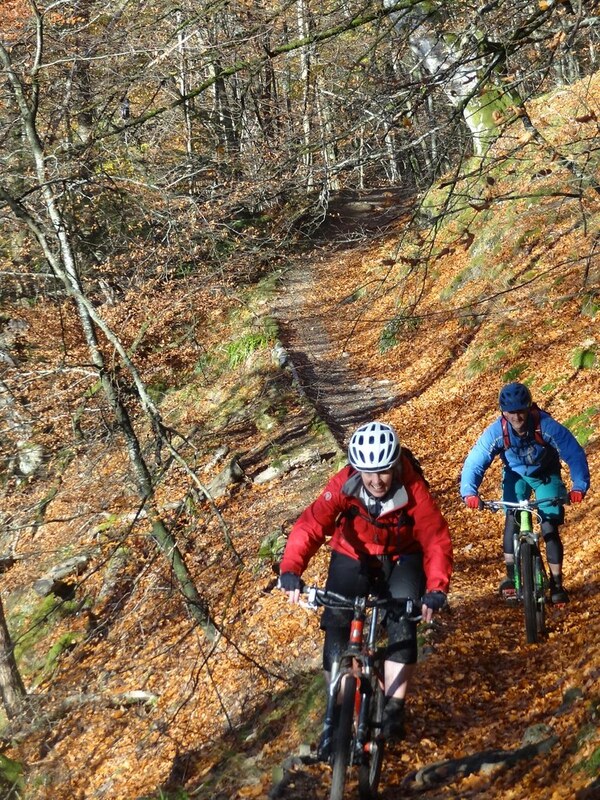 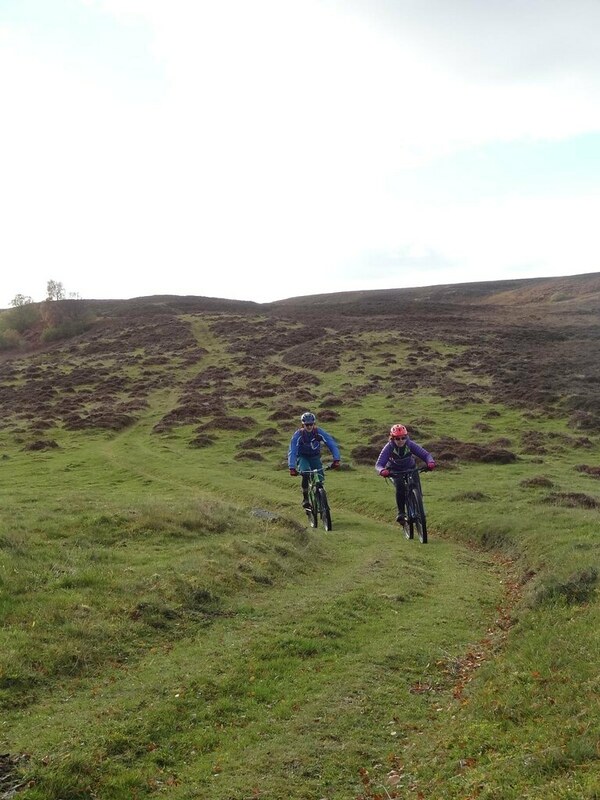 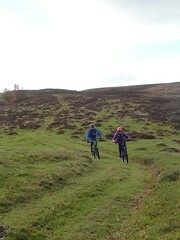 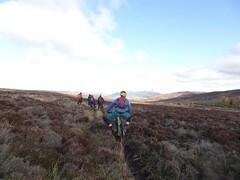 keeping to the existing trails, not widening paths or taking alternate lines – keeping singletrack as singletrack. 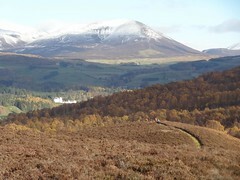 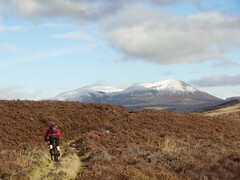 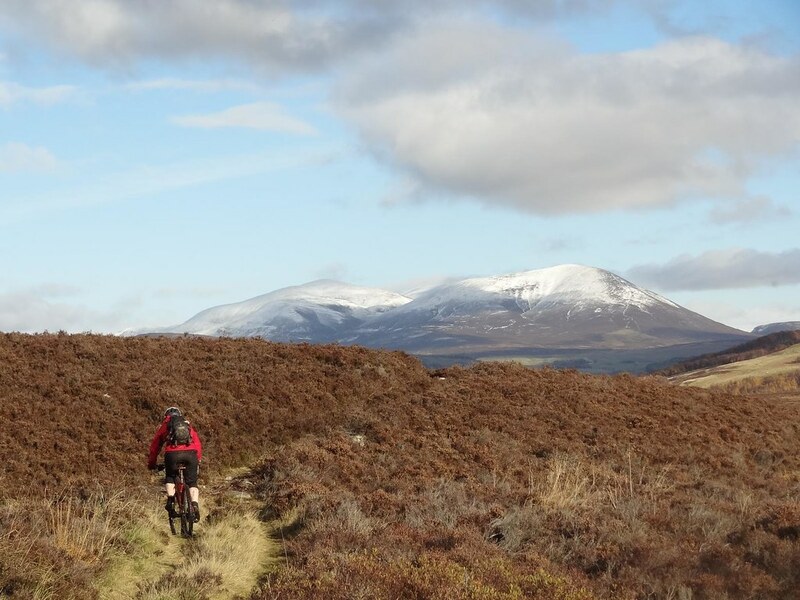 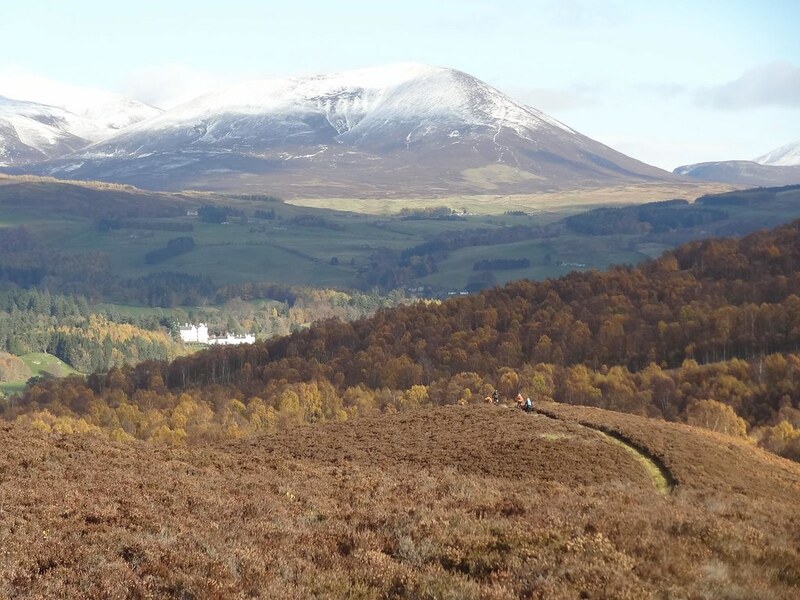 Please take a read through the advice and keep it in mind when you’re out enjoying the trails across Scotland. 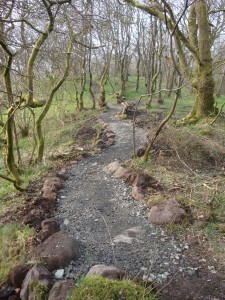 Here’s some evidence of the work we’ve been doing and you can find more photos here.